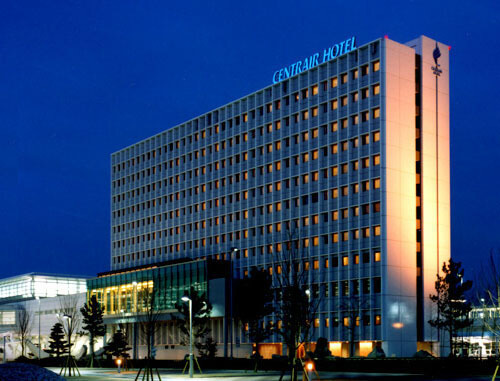 Centrair Hotel is directly connected to Chubu Centrair International Airport. 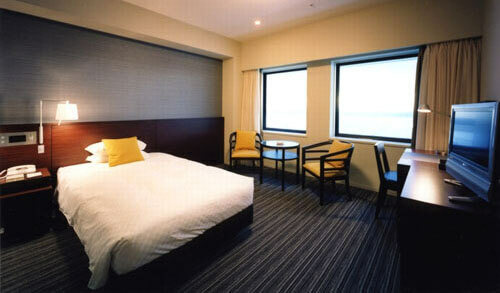 Centrair Hotel features comfortable Western-style rooms with WiFi access. 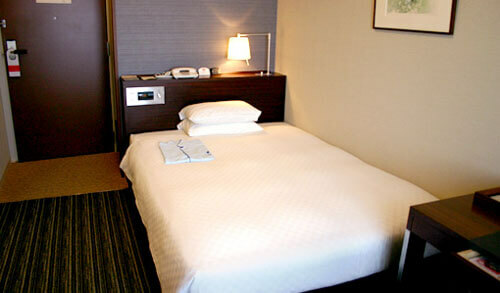 Hotel Centrair is only a 1-minute walk from the Central Japan International Airport Station on the Meitetsu line. 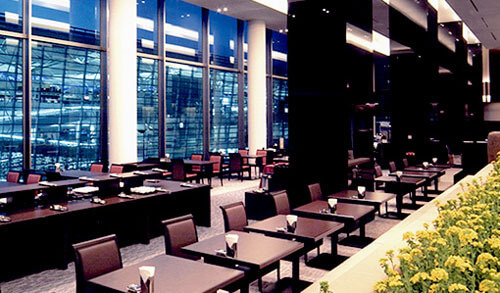 Nagoya Station is a 28-minute train ride away. 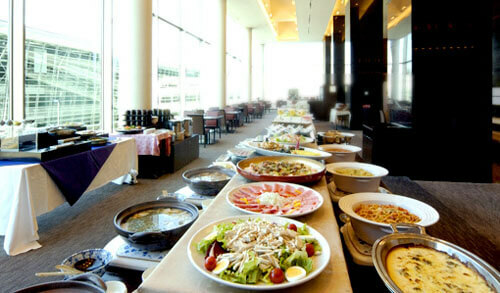 Cosmos Cafe and Restaurant offers buffet breakfast as well as an all-day dining menu for hotel guests.